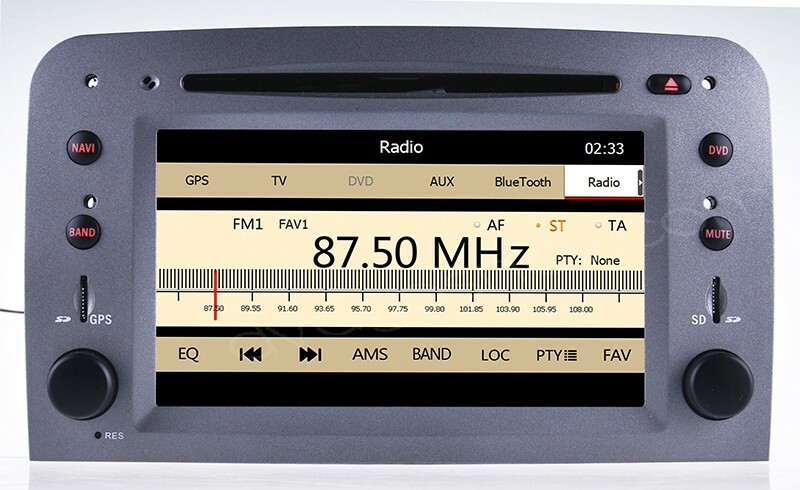 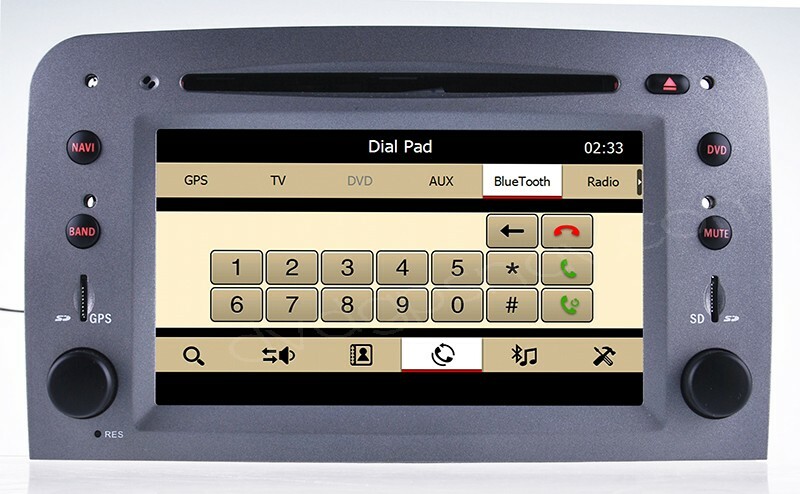 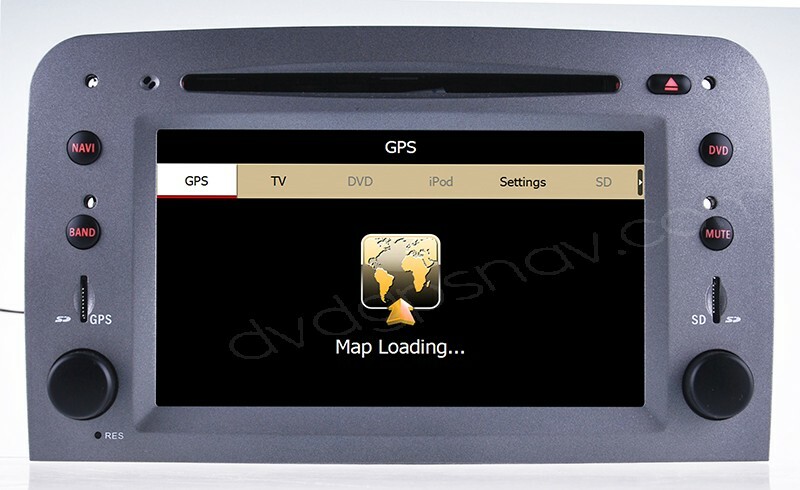 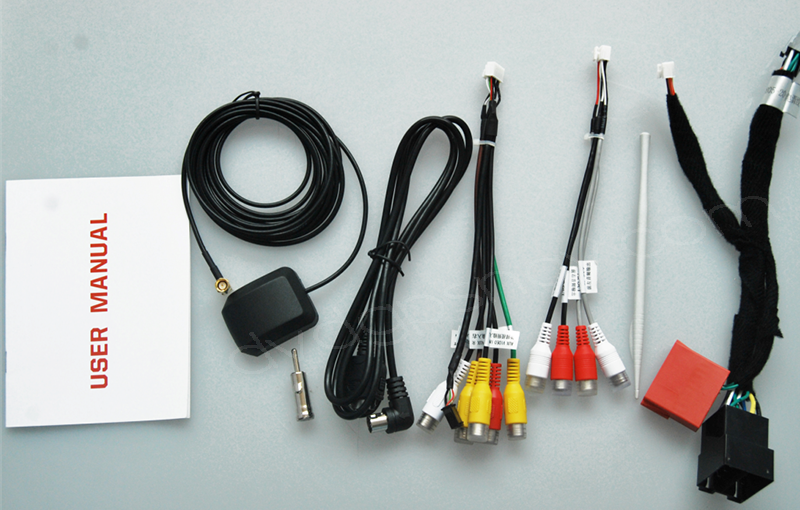 Buy Alfa Romeo 147 GT DVD GPS nav unit now get 8GB SD card with IGO maps for FREE as a gift! 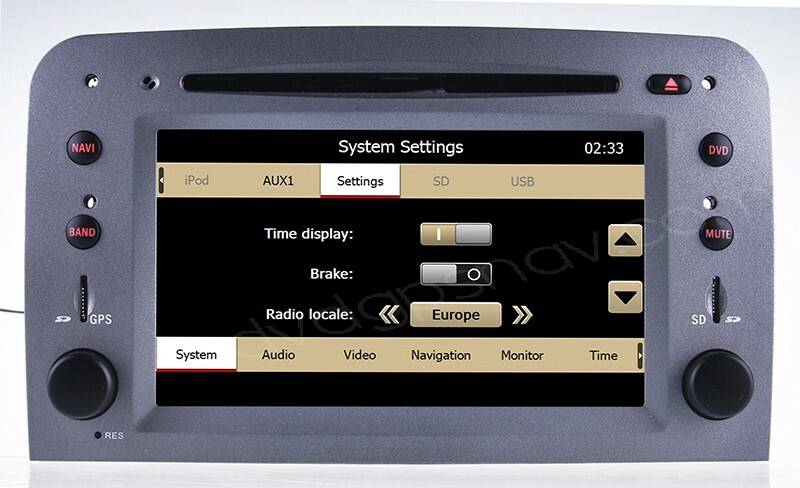 New Android 8.1 system is also available! 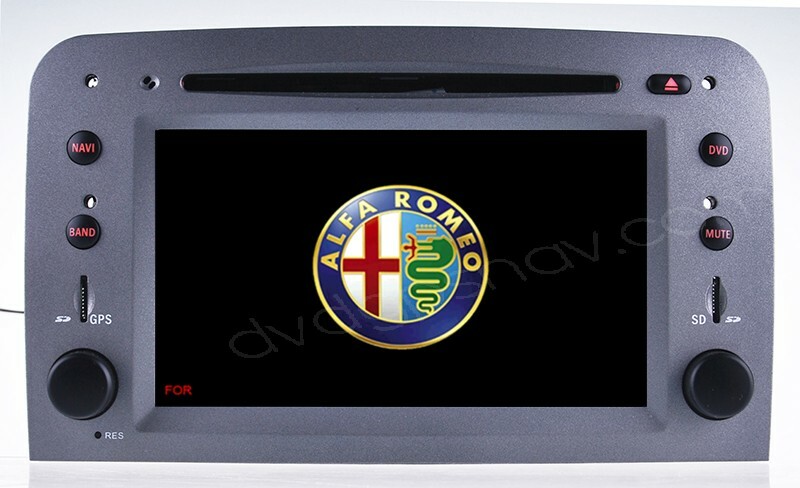 Hi,im wondering does this support alfa gt 2005 year?